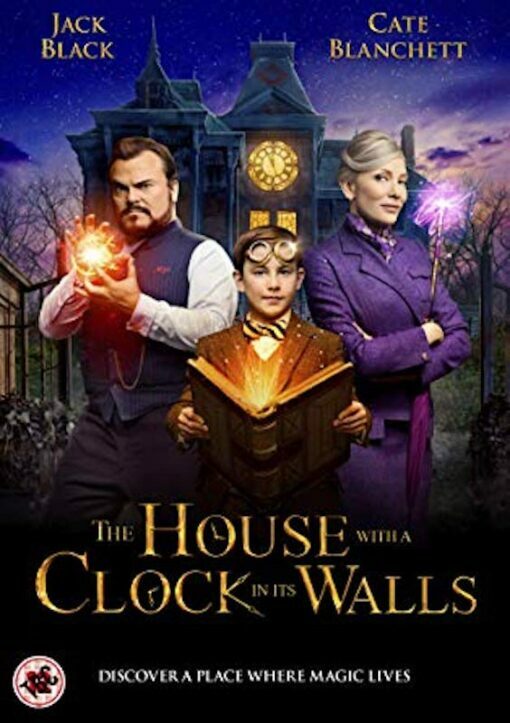 I did not spot it at first, but when Mrs Zimmerman, the witch in the film "the House with a Clock in its Walls" puts a plate of chocolate cookies on a table she reveals a string of numbers tattooed on her forearm. Just before this she tells of her anguish at a lost husband and daughter. So the attentive adults know she was an Holocaust survivor. I have no idea what else I missed, but I loved the film. Mix eccentric characters, magic, steampunk, American Gothick architecture, and I am completely happy. Did you notice the goggles? We can currently supply steampunk goggles at $20. 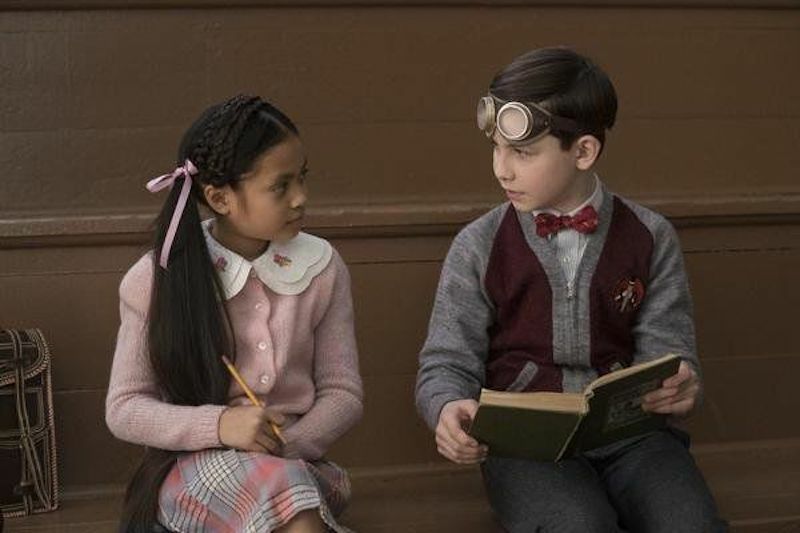 I did not spot it at first, but when Mrs Zimmerman, the witch in the film “the House with a Clock in its Walls” puts a plate of chocolate cookies on a table she reveals a string of numbers tattooed on her forearm. Just before this she tells of her anguish at a lost husband and daughter. So the attentive adults know she was an Holocaust survivor. I have no idea what else I missed, but I loved the film. Mix eccentric characters, magic, steampunk, American Gothick architecture, and I am completely happy. Did you notice the goggles? 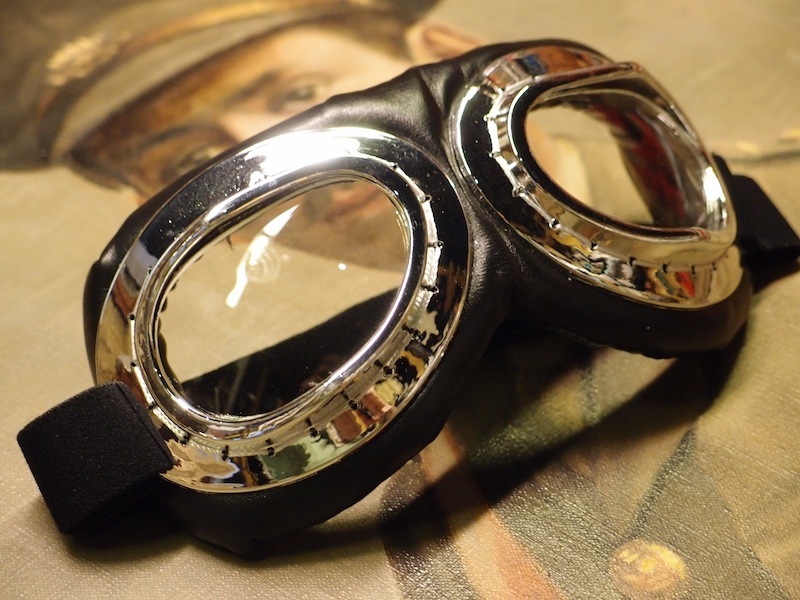 We can currently supply steampunk goggles at $20.